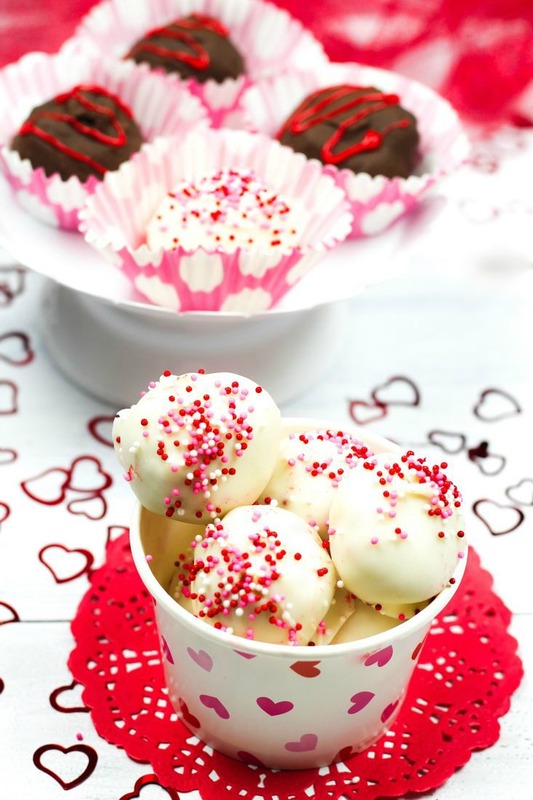 Looking for some yummy snacks for your kid’s Valentine’s Day party at school? 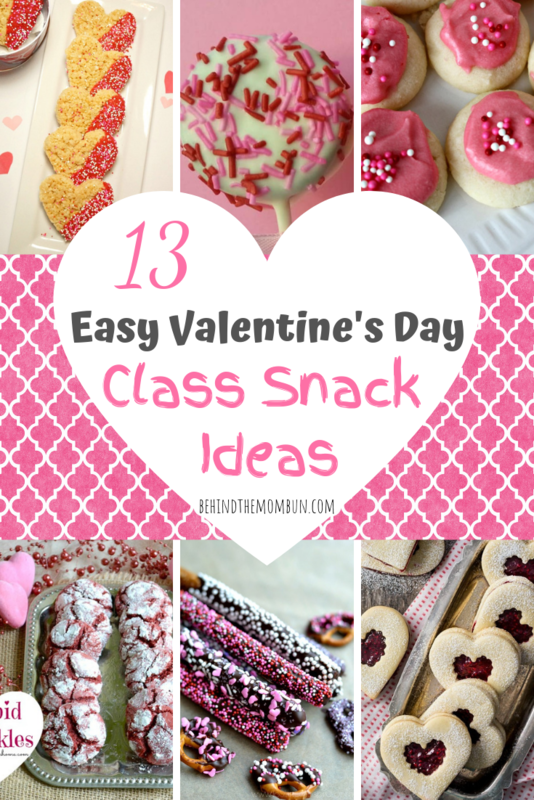 Check out these easy Valentine’s Day class snacks. Anyone of these delicious sweet treats will sure to be a hit with your child and their classmates. It doesn’t get easier than these No Bake Oreo Balls from This Ole Mom. It just about an hour you have a sweet treat that is easy to eat. This little treat is proof that easy Valentine’s Day snacks don’t have to be messy to be delicious. 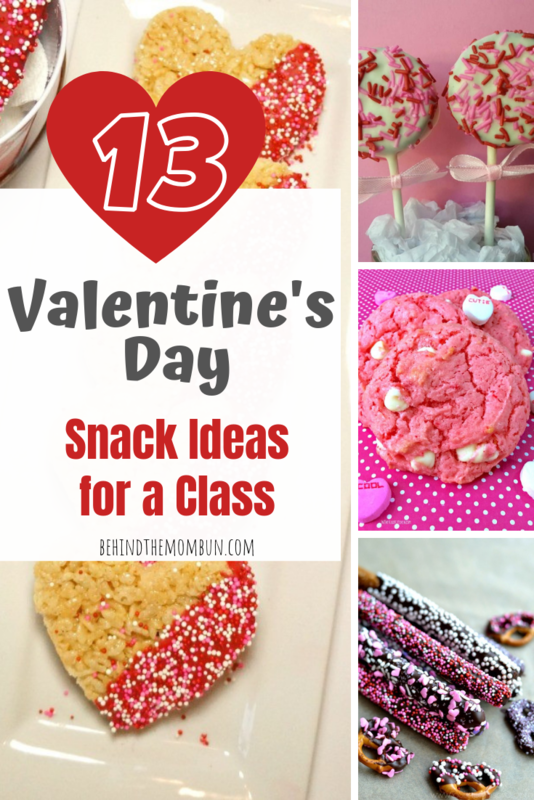 The post 13 Easy Valentine’s Day Snacks for a Class appeared first on Behind the Mom Bun.